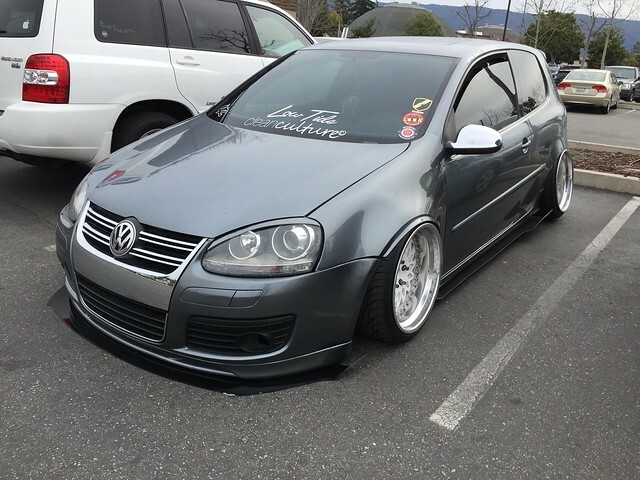 The term "Stance" or "Stanced" is often used to describe a car customization style. It can be used in conjunction with "slammed" or "lowered" (not to be confused[clarification needed] with a lowrider). Key elements of the stance style are: lowered suspension (lowering springs, coilovers or air suspension), large wheels, stretched tires and negative camber.